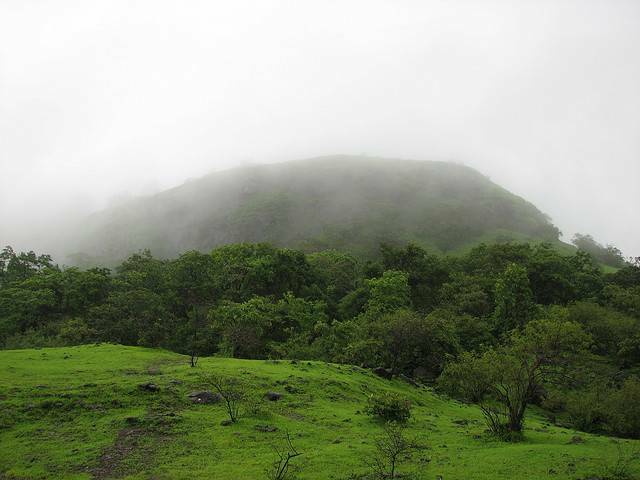 Situated in Sajan Village of Thane district, Kohoj Hill Fort is an amazing historical place which was constructed by King of Gujarat. Portuguese captured the fort in 17th century and enhanced its beauty with Bastions and Fortified the Palace. Later Peshwas took over the control of fort after destroying the Portuguese army. The fort was under control of British until Indian Independence. You can come across the remnants of fort which is also suitable for family picnicking and trekking can be done in the surrounding areas.